From the expressive and creative choreography, to the powerful and courageous balances, you will be treated to a great exhibition of awe-inspiring performances from Britain’s best at the 2018 British Championships taking place at Fenton Manor this weekend. Our gymnasts are split up into the age categories 11 – 16 years, 12 – 18 years, 13 – 19 years (junior) and senior and then further split into partnerships of a mixed pair, women’s pair, men’s group, women’s group (three gymnasts) and men’s group (four gymnasts). So what’s at stake? 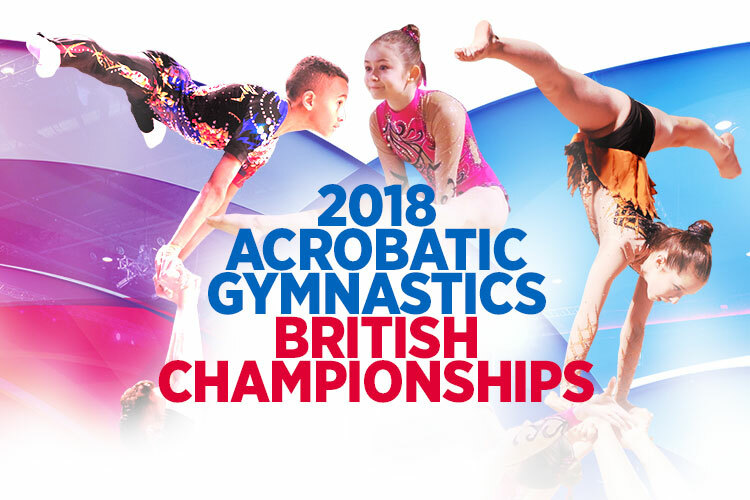 All of our gymnasts are battling not only to be crowned the best in Britain but are fighting to prove why they deserve to represent Great Britain at the World and World Age Group Championships in Antwerp, Belgium in April, so the pressure is well and truly on. 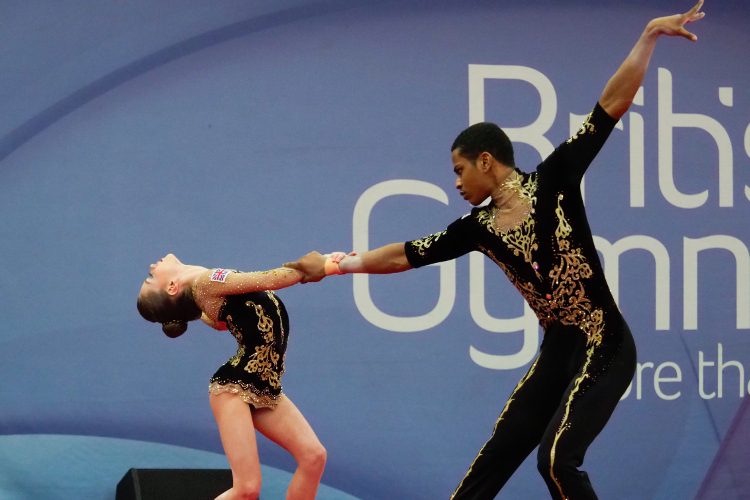 On Saturday, all gymnasts will perform their qualifying routines. Looking to impress the judges and make the finals with carefully crafted balance routines and fast and impressive dynamic sequences, gymnasts must finish in the top eight in their category to qualify to the final. If there is less than eight in the category only six partnerships can advance. On Sunday, the seniors and juniors (13 – 19 year olds) finish their final qualification routines and then all partnership begin their finals. Who will take the 2018 British titles? If you head to our event page here , you’ll be able to find the latest news and live scoring. Here you can also have access to our judge cams. These cameras are specifically set up for judge purposes but during the event you can also have access to watch the competition. Our social media channels - Twitter @BritGymnastics , Instagram ‘BritishGymnasticsOfficial’ and Facebook ‘British Gymnastics’ will bring you the highlights while BG Score’s Twitter account will publish every score, as it happens, for every competitor.